We had a really great launch event for We come from… Write from the Heart 3 (edited by Dean Atta and Vicky Wilson) at Beaumont School in St Albans on 9 July. The book contains some 60 poems by secondary school students who have English as an additional language and is now available to buy on Amazon. For more about the project, click here. About fifteen of the young contributors read their poems and Dean performed two of his own that are in the book. Thanks to everyone who worked on the project – it has been a wonderful experience and a real cause for celebration. Carole Connelly of the Herts BME Achievement Team and Suzanne Rider of Hertfordshire Music Service are hoping to get funding for future similar projects – watch this space! I was thrilled to receive the first copy of We come from... this morning. The book is a collection of poetry written by students from three Hertfordshire secondary schools in response to a series of workshops delivered by the wonderful performance poet Dean Atta. All the students have English as an additional language. Dean and I organised the project together, chose which of the students’ poems we wanted to include, then I edited them and Categorical Books did the book’s design and production. The book looks great, and the poems within it are moving, funny, original and well worth reading. The poems tackle three key themes – ‘We come from…’, ‘We care for…’ and ‘We stand for…’ – and are published alongside some of Dean’s inspirational writing on the same topics. In ‘We come from…’ the students evoke the key experiences that have shaped them (‘crime classics and Russian literature’, ‘beautiful Ząbkowice Śląskie and dull, noisy Hatfield’); in ‘We care for…’ they investigate their feelings for members of their families; in ‘We stand for…’ they describe the kind of society they wish to be part of. I’m really looking forward to the launch at Beaumont School in St Albans on 9 July. 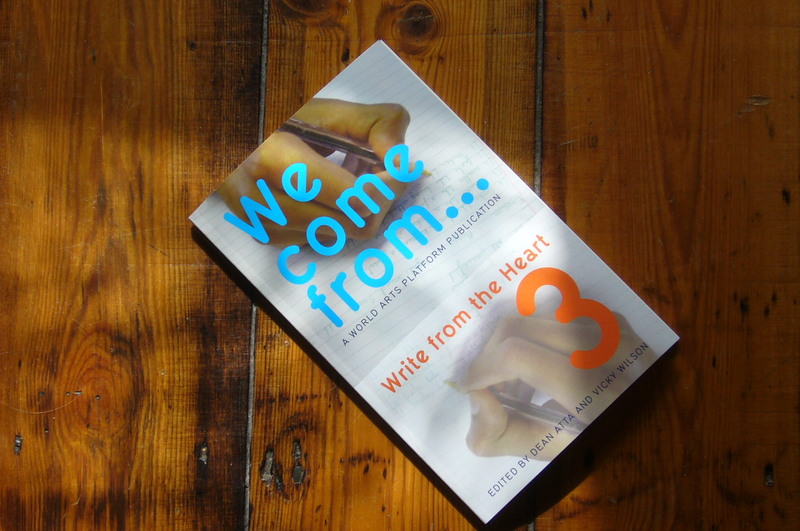 And, of course, you can buy the book on Amazon or from bookshops: We come from… Write from the Heart 3, edited by Dean Atta and Vicky Wilson. 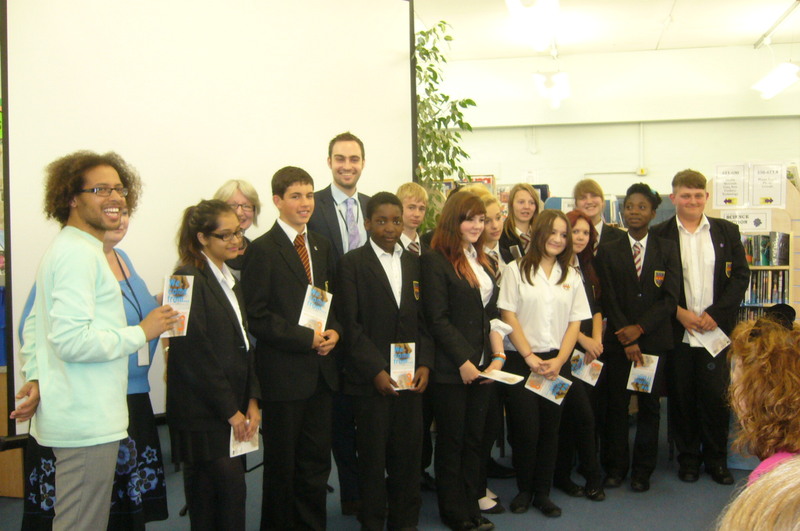 The project was supported by Hertfordshire BME Achievement Team, Hertfordshire Music Service and World Arts Platform. Many thanks and congratulations to everyone involved.